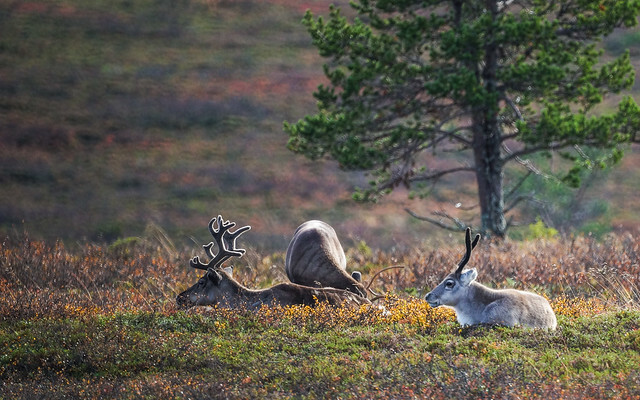 This paper explores the adaptation possibilities of reindeer herding regarding environmental changes at the Northernmost Swedish-Finnish border region. Four herding communities of Könkämäeno-Muonionjoki River Valley were chosen due to the cultural and environmental diversity of the region and the similarities of livelihood challenges. The objective is to conduct vulnerability assessment on the relations between reindeer herding and various environmental changes creating pressure for change. By such participatory assessment, we explored the interplay between cultural resilience and transformation as perceived by reindeer herders and whether the changes are considered as fair enabling the renewal of the livelihood or unjust imposed from outside. Our approach is based on interviews and workshop during which a scenario exercise was used for opening up critical discussions of potential transformative changes of herding. Results emphasise the multidimensional complexities of adaptation from the local point of view and the prominent role of cultural continuity within reindeer husbandry.